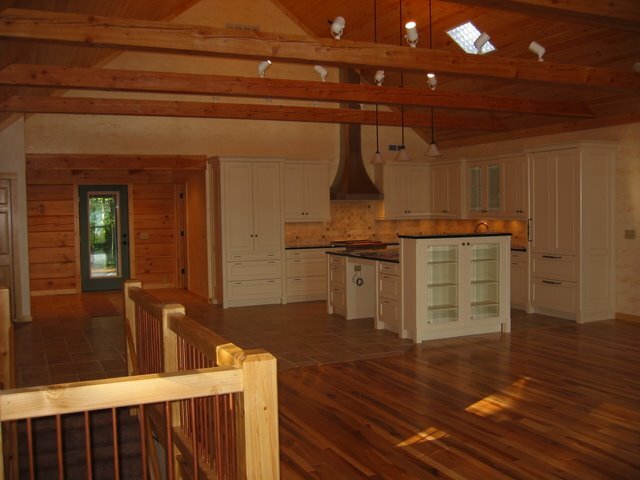 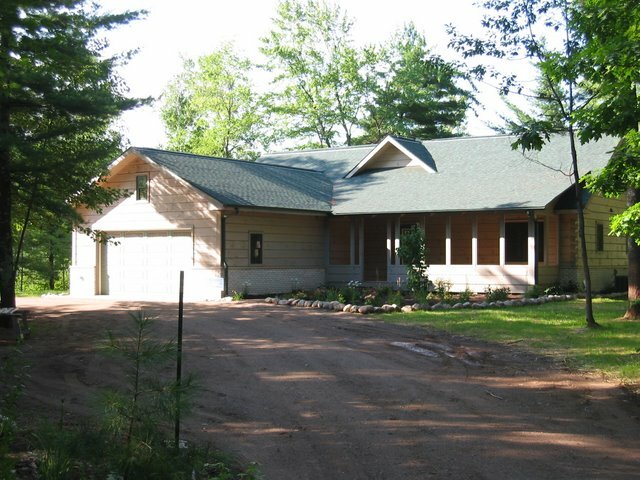 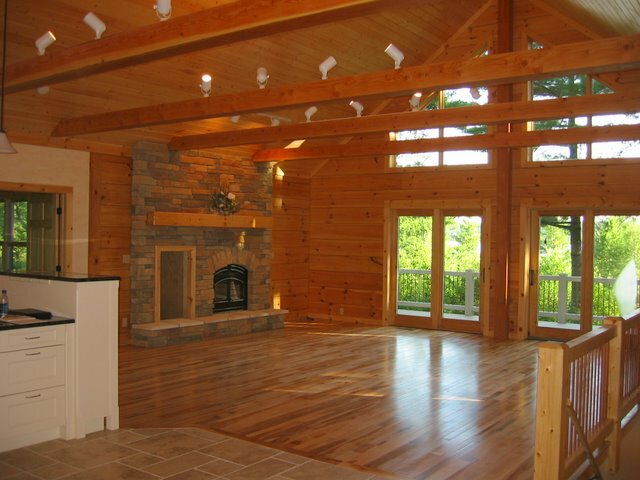 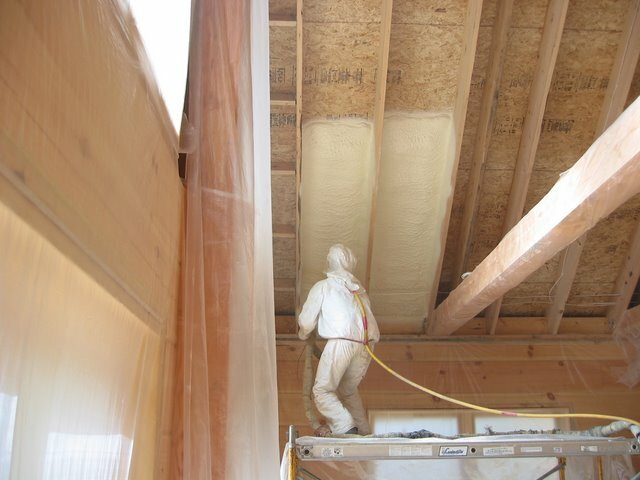 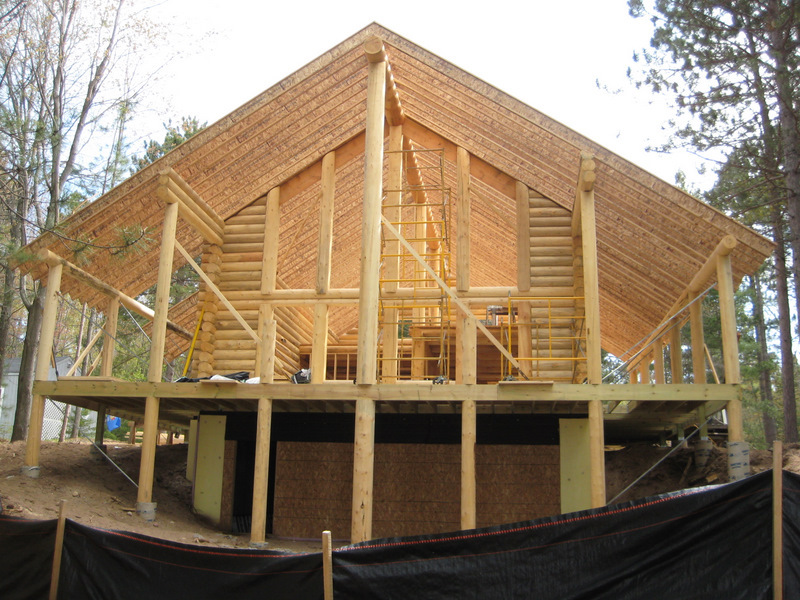 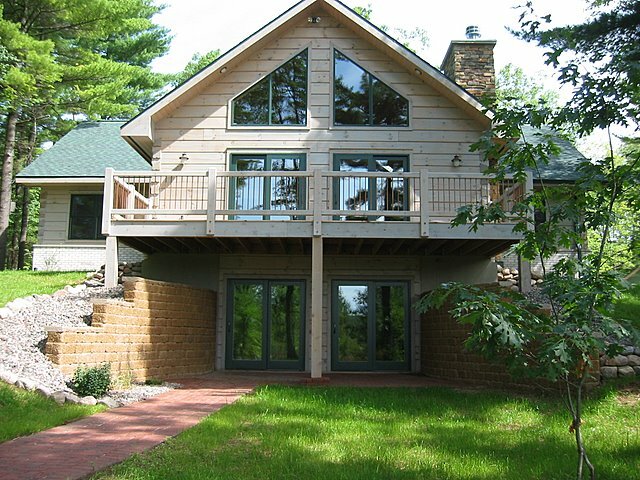 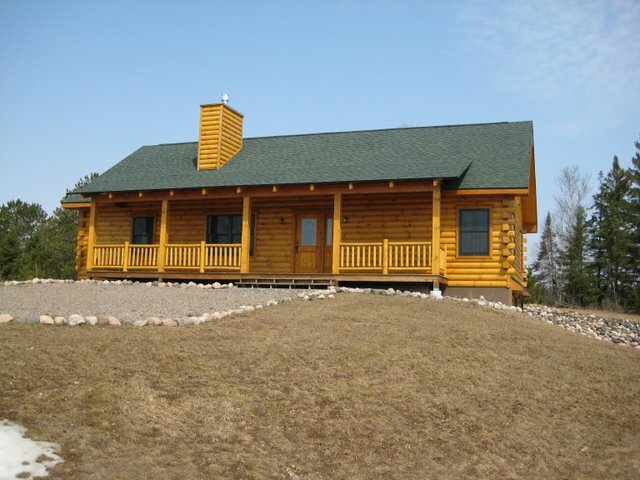 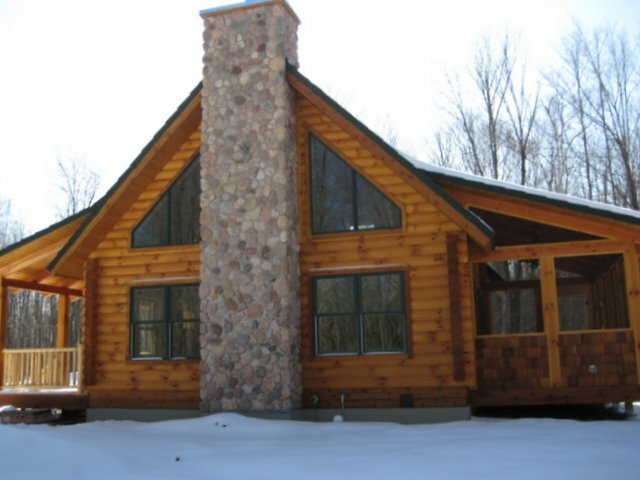 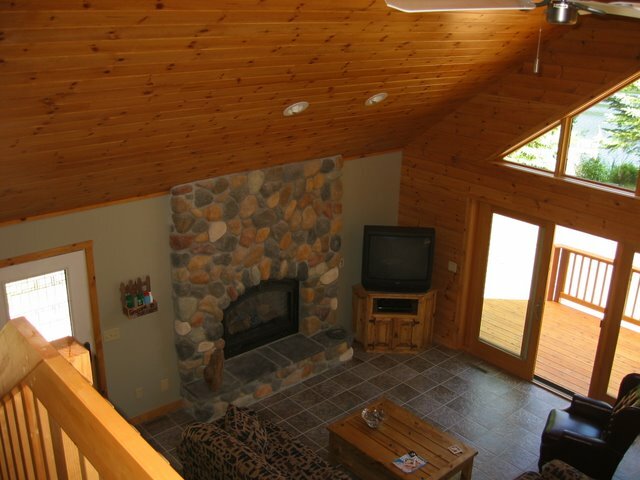 This full-log home was the first to meet Wisconsin Energy Star Program Standards and to achieve a Wisconsin Green-Built Homes certification in the State of Wisconsin. 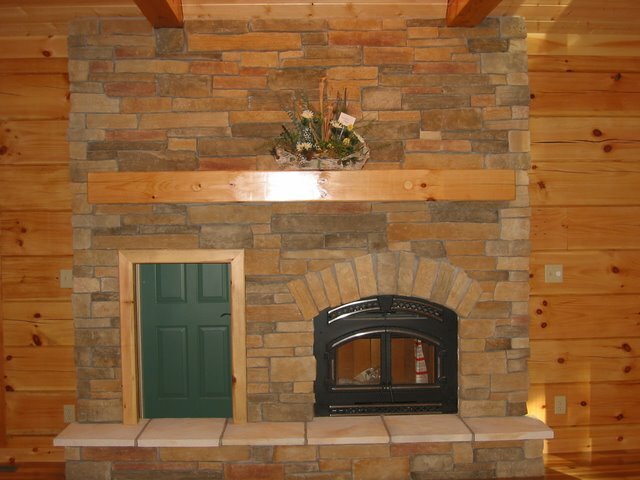 Properly kiln-dried logs played a key role in making the home air-tight and energy efficient. 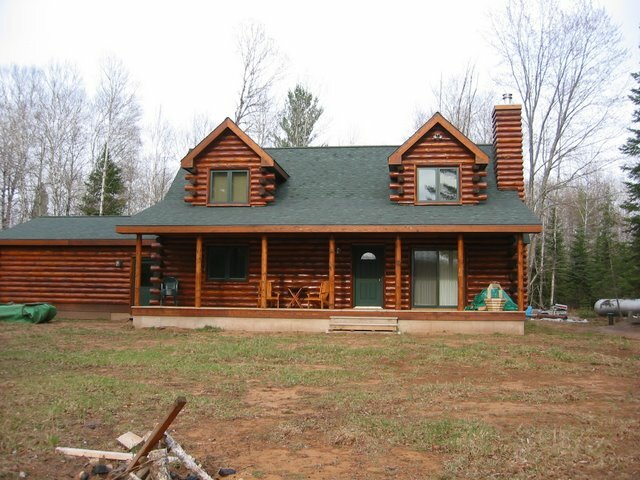 Logs are 8×12 rectangular Eastern White Pine with dovetail corner details. 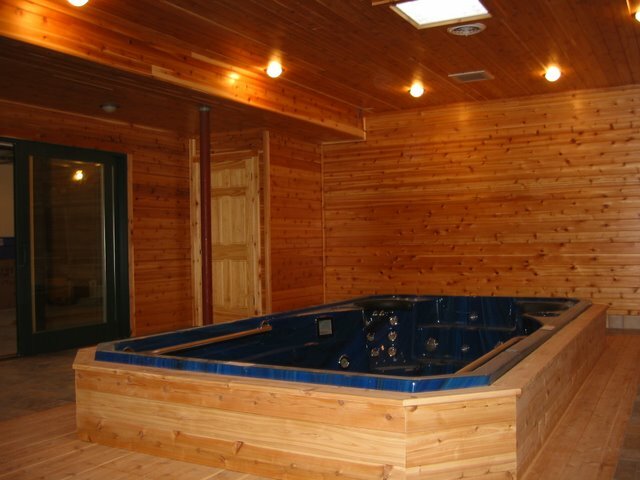 The wave pool in the lower level make this home a swimmers dream come true.